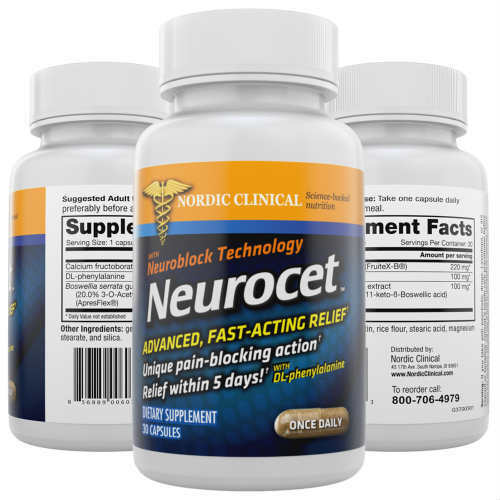 Neurocet Neurofen Review – Advanced Pain Releif, Should You Try It? Neurocet is a new nutritional supplement that promises to treat your back pain. Here’s our Neurocet review. Neurocet is a nutritional supplement that claims to be one of the best natural pain killers on the market today. Typically, painkillers fall under the “drugs” category and are regulated by the United States FDA. However, Neurocet advertises itself as a nutritional supplement and has never been approved by the FDA or studied by any third-party organization. 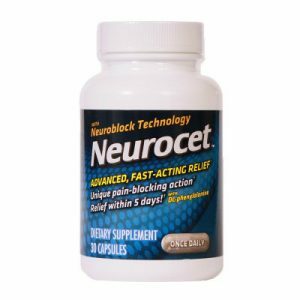 The secret power behind neurocet/neurofen comes from its “Neuroblock technology”, which involves blocking an enzyme that causes joint pain. Despite the fact that This supplement is a nutritional supplement and not a drug, a press release announcing the release of this supplement claimed that its effects “exceed any narcotic”. That press release also claimed that Neurofen is sometimes referred to as Neurofen. The supplement is also specifically advertised to people who have trouble buying conventional painkiller drugs – like if your doctor doesn’t give you a prescription. This suppelemt “overcomes this dilemma”, as the creator of the supplement explains, by labeling itself as a nutritional supplement instead of a drug. 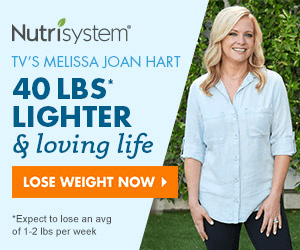 Obviously, this supplement is walking a fine line between advertising itself as a nutritional supplement and a painkiller drug. Let’s take a closer look at how it works. Neurocet works by raising levels of endorphins in your body. The creators of neurocet/neurofen explain that endorphins are a natural painkiller that’s many times more powerful than morphine. By raising endorphin levels, you can fight back against pain and stop them naturally – at least, these are the claims made by the Neurocet manufacturer. In order to raise endorphin levels, this supplement uses three active ingredients, including DL-phenylalanine (DLPA), a naturally-occurring amino acid. Other ingredients include FruiteX-B, a natural extract that balances your immune system and acts as a natural anti-inflammatory. There’s also ApresFlex, which “is used to magnify the absorption” of other ingredients and stimulate blood flow. When you look up these three ingredients, you’ll find that they’re mostly just joint support formulas used to reduce joint pain and increase mobility. DL-phenylalanine is typically used at a minimum dose of 1000mg per day, which is 10 times higher than the dose found in this supplement. The makers of Neurocet claim that their nutritional supplement is an effective anti-inflammatory pain relief agent that’s perfect for treating conditions like osteoarthritis, neck aches, rheumatism, lower back pain, neuralgia, shingles, stiff joints, carpal tunnel syndrome, tendinitis, muscle and joint pain, fibromyalgia, and pinched nerves and sprains. These are the only active ingredients listed on the official Neurocet packaging. Inactive ingredients include gelatin, rice flour, stearic acid, magnesium stearate, and silica, all of which make up the capsule of the supplement. The company offers a 90 day return policy. However, that refund only applies to unopened bottles of Neurocet. The cost of shipping will also be deducted from your refund. You can sign up for a Neurocet autoship program, in which case you’ll receive an additional bottle of Neurocet every month for $39.95 USD. The makers of this supplement do not post the results of any studies that have linked Neurocet or its ingredients to any painkiller-like benefits. We have no indication that this supplement has ever been studied at all, not to mention if it works or not. Let’s start by looking at DL Phenylalanine, or DLPA. According to DoctorYourself.com, this common amino acid functions like an “amino acid analgesic”. That website advise you should start at a dose of 1,000mg a day for 2 weeks before gradually increasing your daily dose to 3,000mg per day for enhanced pain relief. So the recommended dose is 10 to 30 times stronger than what we have in one serving of Neurofen. ApresFlex, on the other hand, is a proprietary joint pain relief formula that comes from India. The formula uses boswellia extract to soothe connective tissue and increase joint comfort, function, and mobility. You can buy it online in 100mg varieties – so the dose in Neurofen appears to be about right. Finally, the third active ingredient in Neurocet, FruiteX-B, is basically just a plant-based form of boron. It promises to provide joint and bone support. You can get in touch with the company by Visiting the Official Website or by calling 1-800-397-2148. Should You Take Neurocet to Relieve Pain? Neurocet is a nutritional supplement that appears to advertise itself as an alternative to prescription painkiller drugs. The formula contains a low dose of some joint pain relief formulas along with DL-Phenylalanine. However, there’s just 100mg of DL-Phenylalanine in each serving of Neurocet (30 servings per capsule) and the recommended minimum dose is 1,000mg to 3,000mg.